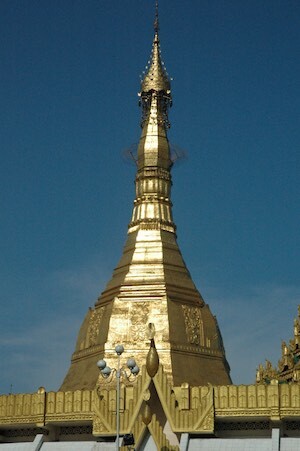 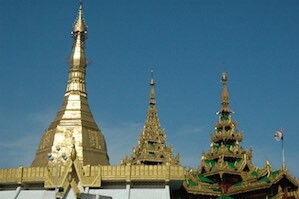 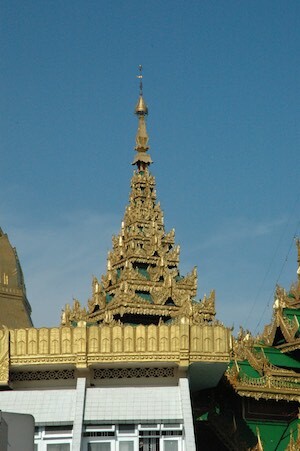 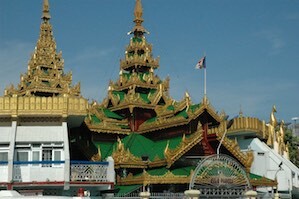 The Sule Pagoda is the oldest temple in Burma, located in the center of the city. 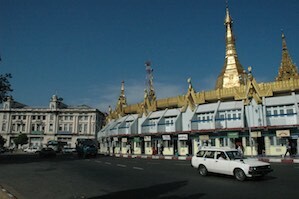 The pagoda and the square next to it have also been gathering points for political demonstrations. 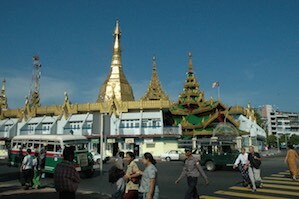 The temple itself is so sacred that at the time we visited we were not allowed inside.